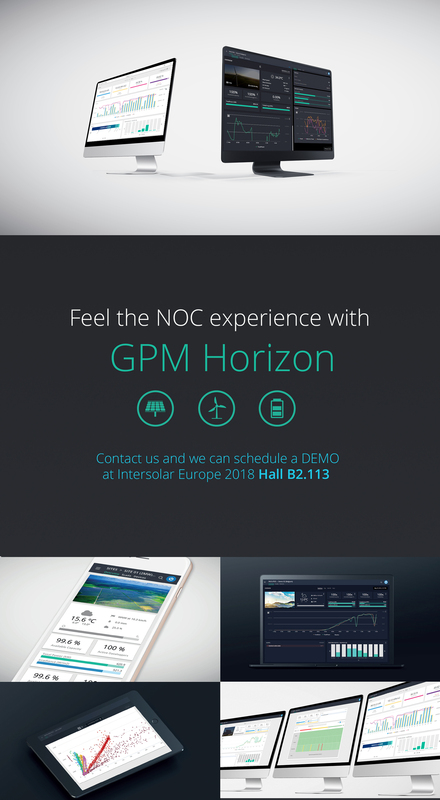 Join us for our lunch and launch event of our brand new software GPM HORIZON at Intersolar Europe to get an exclusive first introduction. 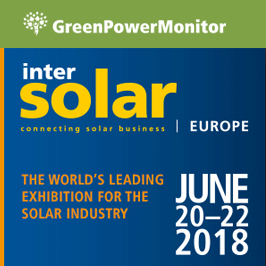 The software provides real-time monitoring and fleet management for complete renewable energy portfolios including solar PV, wind and energy storage assets, thus accelerating the transition towards a cleaner energy future in which data will be increasingly a key enabler for effective performance of renewable assets.GPM Horizon is designed to provide a streamlined control room experience for renewable assets with key information delivered through dashboards tailored to the needs of each user type. We are looking forward to meet you at the event. Send us an email to book your GPM Horizon Demo! Let’s schedule it! Besides, all of our executives will be attending and invite you to stop by Hall B2.113.